Ladies Exercise: This ladies ministry is held every Tuesday at 4pm downstairs in the Fellowship Hall. 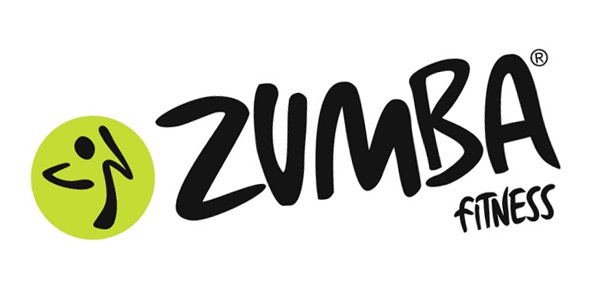 The program uses video programs including aerobic and “zumba” programs. It is open to all women at no cost. Any questions call the church office at 609-561-6867.